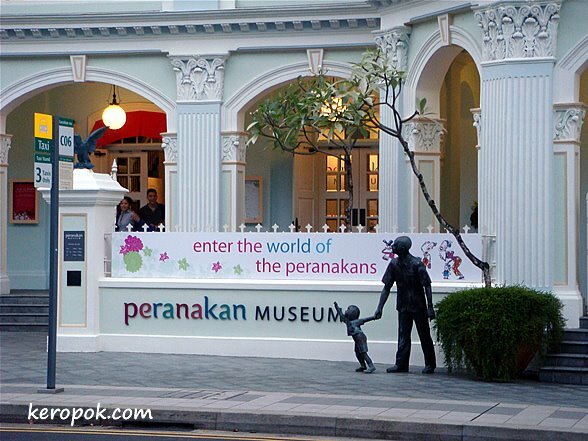 The newest museum in town is called the Peranakan Musuem. 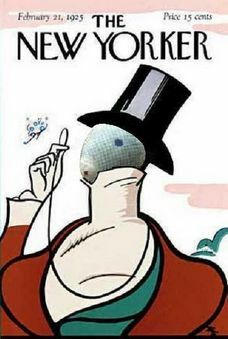 It was opened last weekend. Lots of programs have been lined up for the next few weekends. Interesting programs have been lined up for the 3-4 May and 10-11 May weekend. Want to find out what Peranakan means? Read about it at this Peranakan Association in Singapore website. You can also find out more about this museum here. You can also view the food places that I have eaten that serves Peranakan food. j'aime beaucoup la statue devant le musée. I love the statue in front of the museum.